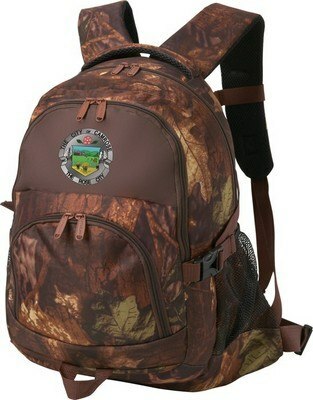 Our personalized Camo Compu-Backpack is padded to hold a tablet and a laptop and has room for a hydration unit. 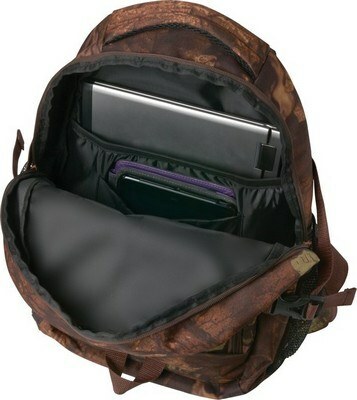 Carry your day to day essentials in style and comfort by using the trendy and useful Camo Compu-Backpack. Its main compartment is padded to hold a tablet and a laptop. The bag has room for a hydration unit that saves you the effort of getting bottles out for drink. 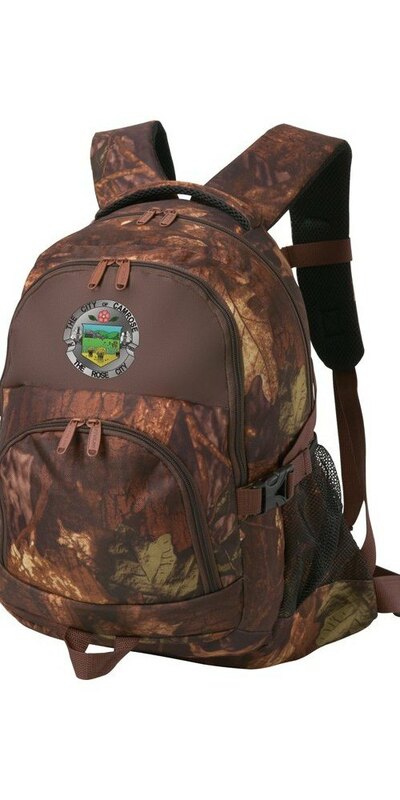 It comes in a brilliant camo print to suit your promotional needs. Imprint your company’s logo on this backpack to gain repeat exposure for your brand. Give away this attractive and affordable gift to your esteemed clients and co-workers, to elevate your brand’s rate of success.